Fusion runs on all versions of the Windows® operating system. Refer to our system requirements for a list of supported operating systems. Note! Fusion Home is intended for use by end-users for personal, non-commercial use only. 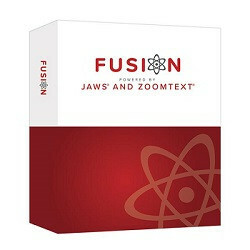 If you require a Fusion license for work or commercial usage, you must purchase Fusion Professional.